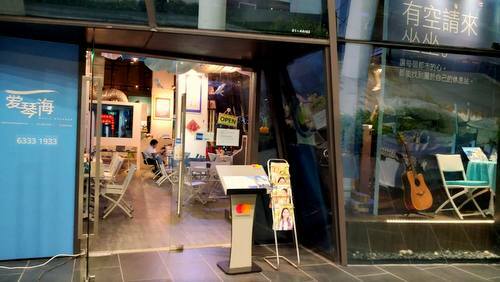 Music Dreamer Live Café operates within Singapore’s Aperia shopping centre, at 12 Kallang Avenue. As a venue, Music Dreamer Live Café is a unique cafe as one of the very few tobacco and alcohol-free places that specializes in Singaporean folk music. You can also order food at Music Dreamer Live Café, with the cuisine representing Chinese, Japanese, and Singaporean culinary traditions. The official Music Dreamer Live Café Facebook brand page is located at www.facebook.com/MDLiveCafe/. Following the Facebook page, you’ll get updates about the cafe’s upcoming live music events, promotions, plus much more.